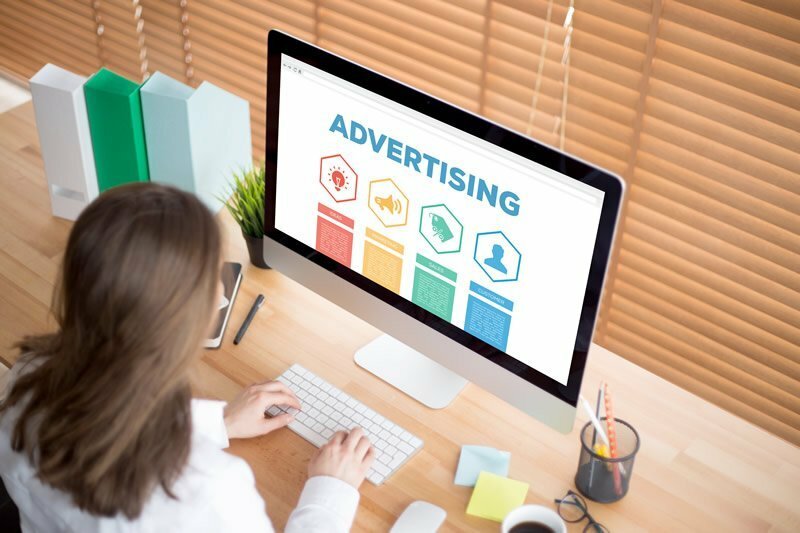 In a recent post, we looked at how you can use Facebook ads to tap into the world’s largest social media network and connect with new audiences. Now, we are going to look at how you can do the same using Twitter ads. Like Facebook, it’s often difficult to stand out on Twitter. Tweets typically have a short life. Organic posts quickly come and go in a sea of fast-moving streams of 280-character posts (Twitter recently increased their character count limit from 140 to 280 characters.). To stand out on this active platform and reach new audiences, you can use Twitter ads to cut through the noise. Here are some tips for creating Twitter ads that get noticed. As with all marketing initiatives, it’s important to start with knowing what you want to accomplish through your campaign. This is especially true for Twitter ads as the first step in creating your campaign is choosing your objective. It’s worth noting that there is another option for digital advertising on Twitter. You can also pay to promote a trend or hashtag. But, this is an expensive option so it’s usually only used by large brands and companies. #2) Know what you’re paying for. When you choose an objective for your campaign, Twitter tells you how you will be charged for the ad. It explains the results you pay for. Knowing what you’re paying for helps you set your social media marketing budget. You can consider the results and determine how much you are willing to pay for them. #3) Consider your creative options. When you run a Twitter ad, you have a few options for the type of content you can share. You aren’t restricted to just promoting a Tweet. You also have options for creating Twitter cards. A Tweet is what you would expect. The creative is what you share through a regular post. You can add your message along with an image, GIF, video, or link. A card, on the other hand, allows you to add more content. In addition to your post, you can include a “card” that features rich media, a headline, link, and sometimes a button. There are many variations of cards, including website, video website, image app, video app and more. #4) Define who you want to target. The key to a successful social media campaign often lies in your targeting. When you set up an ad campaign on Twitter, you can define a very specific audience that you would like to see your ad. Hypertargeting users based on their demographics, interests, and behaviors is powerful. It allows you to create content specifically for one intended audience, so you can develop promotions and campaigns that speak directly to that one group of people. Before you create your ad, define your audience so you can develop more authentic and targeted content. Once you know who you are targeting, how you are reaching them, and why — it’s time to develop your messaging. As you create your ad content, keep the following best practices in mind to achieve social media success. Focus on what matters to your target audience. You know exactly who you are speaking to, so use messaging that speaks directly to their needs, wants, fears, and desires. Use high-quality graphics. Don’t make images an after-thought. Put as much energy into finding the perfect graphics for your content as you do in crafting creative ideas for your copy. Hashtag wisely. Hashtags are a great way to curate content and enter conversations. But don’t try to tap into saturated hashtag spaces. Create your own branded hashtags to stand out and separate your messaging. Use one, clear call-to-action. Ads aren’t just about attracting attention. They are about getting your audience to do something, so use clear call-to-actions that tell users exactly what you want them to do to connect with your brand. #6) Repeatedly test your Twitter ads. Once you launch your campaign, your work isn’t over. Succeeding with Twitter ads is all about testing, measure, and improving. After each campaign, review your results to identify which tactics are working best. Focus on refining those tactics to move you closer and closer to your goals. Twitter ads as just one piece of a larger digital marketing strategy. To find out how to tie your social media advertising into the rest of your online marketing, get our free ebook.